Restaurant grade lumpwood charcoal. 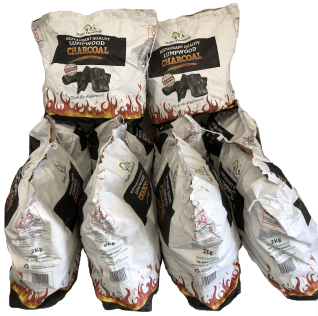 Huge chunks of the best quality charcoal that lights very easily and gets up to temperature quickly. Perfect for commercial and domestic use and available in 10KG and 2 KG bags. All or our charcoal is sourced from licensed felled hardwood and is fully sustainable. 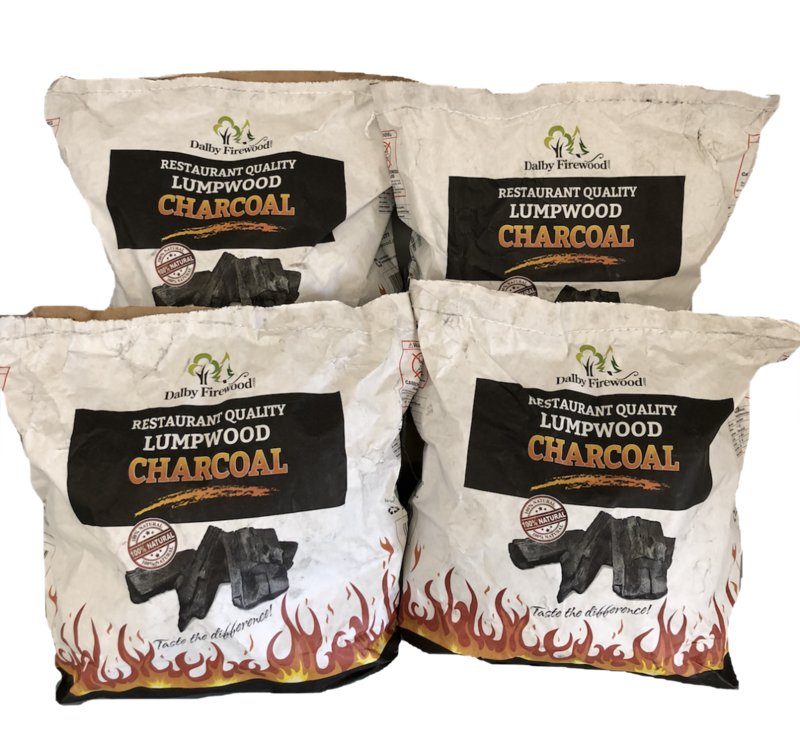 2kg Restaurant Grade Lumpwood Charcoal has an average rating of 5.00 from 1 reviews. Superb quality, easy to light, ready to cook on quickly, burns ferociously hot, all the charcoal is good size, without the dust and tiny fragments found in cheap grade supermarket and diy stores. Showing 1 – 1 of 1 reviews.